It is official. 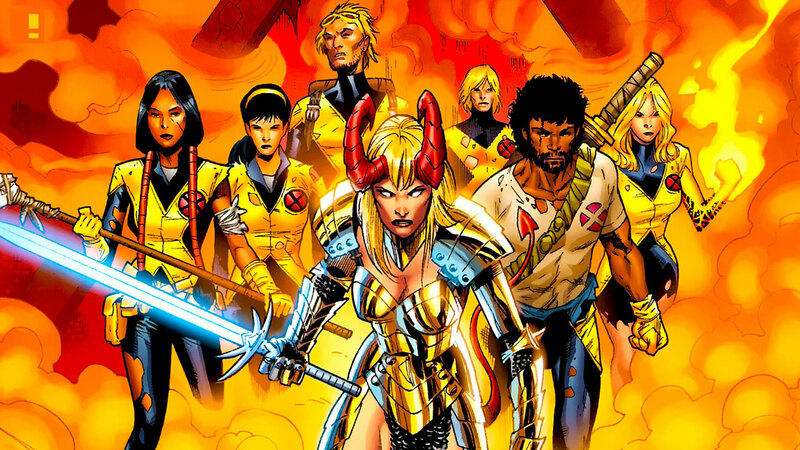 Principal photography has wrapped on the X-Men: New Mutants movie. If we’re going to make a superhero movie, we have to ask ourselves: “What’s our version? What’s a Fox Marvel film? When you look at films like “Deadpool” or “Logan” or the upcoming “New Mutants,” you’ll see they have their own personality. Great effort has been put into making sure they’re differentiated. “New Mutants” is about these teenagers who are just coming into their powers. It’s like watching mutants go through adolescence and they have no impulse control, so they’re dangerous. The only solution is to put them in a “Breakfast Club” detention/“Cuckoo’s Nest” institutional setting. It protects the people on the outside, but it’s strange and combustible inside. The genre is like a haunted-house movie with a bunch of hormonal teenagers. We haven’t seen it as a superhero movie whose genre is more like “The Shining” than “we’re teenagers let’s save the world. New Mutants stars Game of Thrones‘ Maisie Williams as Wolfsbane, Anya Taylor-Joy as Magik, Charlie Heaton as Cannonball, Henry Zaga as Sunspot, Blu Hunt as Danielle Moonstar / Mirage, and Alice Braga as Dr. Cecilia Reyes.